Relaxation, fun, other activities or just simple rest are the thoughts that came to everyone’s mind regarding your vacation. You want to enjoy it and in every case everyone has a different scenario what to do and how to achieve those. This time I dare you to do something different and fun. What if I would offer you an adventure in 16th century? Would you join me in a room, where time changes to 16th century, where you can perhaps even find the golden egg from the famous Ljubljana’s dragon or would you prefer to solve the other puzzles in the Occupied Ljubljana Room, where the time stops for those 60 minutes during the World war II in Ljubljana? You definitely need some extra fun in your life. With your friends or loved ones you can change the usual scenery of going out on a drink or to watch a movie and select a bit different entertainment. 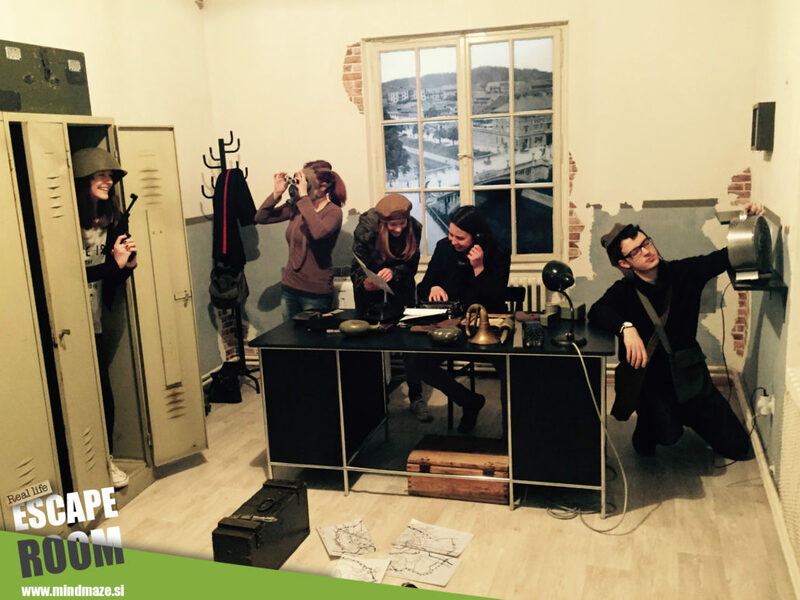 Positioning yourself with others in a live scenery, where it’s even exciting to solve a mystery is a great change, which you should definitely try out in escape room Ljubljana. 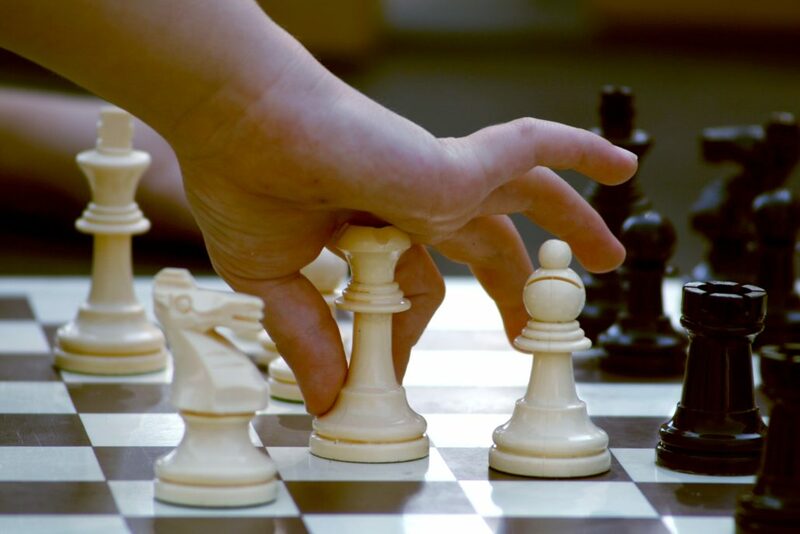 Puzzles, riddles and searching for clues even improves your brain work. Actually for human brains it’s important to get enough sleep, the right food and even exercise. The exercise good for the brain is partly body exercise and partly even thinking, with which you stimulate your brain to make connections between neurons every day. A fun way with solving a mystery is actually a great way to keep your brain in action and even benefit them. When your group enters the escape game, you will be searching the room for any clues. That involves everyone to participate. The teamwork is almost necessary and the best way to participate in the escape. Spending time on the adventure even connects people that don’t know each other that well and improves the bond between the ones that know each other for ages. People can really surprise you in a good way, in which you might have never anticipated. or you just love the brain teasers. It’s up to you to decide. Either way, I know I will go to both of them. Why? Because I love mysteries and standing in a room, where you can name your friends »Knight of Edinburgh« or »Queen Anastasia«, and no one would look you like you’re crazy, can turn into an interesting game and a play at the same time. The escape room builders definitely gave their time to put in different puzzles and gather them in a way that 2-10 person would solve them together. Afterall, the time of dragons definitely drives me to the old time era and makes my imagination go wild. Who knows, maybe that golden egg really exists in Ljubljana, hidden by the Ljubljana dragon. The other room, Occupied Ljubljana, might seem more historically related. 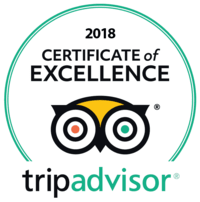 That means the room has different atmosphere, after all, you find yourself in a room in the center of Ljubljana in the middle of the World war II, when Ljubljana was occupied and behind a wire. The puzzles there can be a good challenge for the team to solve. Different time in MindMaze means different experience, although both rooms are escape rooms and both got interesting, but unique puzzles. After all who wouldn’t like to be hero of Ljubljana and solve mysteries together with their friends. I am already thinking of the secret names for the mission in the Occupied Ljubljana. Perhaps I’ll be Thunder arrow or Black Thunder or maybe Green Cobra or even Lucky Alphonso. I can’t wait the other game to start in the next few days, where I’ll be one of the main characters in that adventure. If you’re as excited as I am, you really have to reserve your hour in at least one escape room. Have you discovered the 7 mystery gems of Ljubljana?